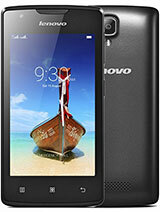 I am using Lenovo s 660 phone for last 9 months. Untill today I could change the wallpaper of my phone from the default or from my gallery. But when tried I get the prompt saying " unfortunately setting has stopped working. Try some other time "
I have rebooted the phone but it's not helping. Ruby, 11 Dec 2014i bought my lenovo s930 6 months ago, then few days ago my battery drained so fast even after ... moreReplace your battery with the new one. Tariq, 09 Jan 2015how to determine between AP or original? ..MalaysiaOne different between AP and original set. Original set has one app drawer that contains multiple google apps named 'Google'. AP set has no app drawer that contains multiple google apps. 1. Insert your SIM to SIM1 slot. 2. Refer to 'Preferred network type' in mobile network settings. Choose 2G/3G(auto) or 3G so your phone can get access to 3G networks. newuser, 24 Mar 2015Hey guys! I just bought this phone on amazon but am having trouble with it already. Texts won'... moreI have purchased S 930 few months back. 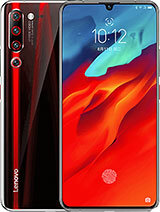 It is amazing I love to purchase one more if the price will be less than 12ooo/- because I bought it for the same .Wonderful picture quality and Vedeo quality. But one Major issue is Service centre they dont have any parts for the same. Hey guys! I just bought this phone on amazon but am having trouble with it already. Texts won't save. Like I can see them on the notifications, but when I go to the inbox it isn't there. Nor when I send a text, it just isn't there. Helpppp please! 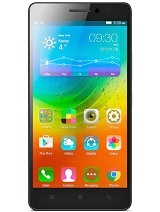 zack, 14 Mar 2015are this lenovo s930 good? ?can anyone tell me pleaseA great device, I have it for three months now and I found it to be really fast in browsing and processing through different apps, Dolby sound is real and gives real pleasure to listening, stereo speakers are very loud and clear in sound, the removable 3000 mAh battery is a nice trick too, because you can have a spare battery on the go and replace your empty one instantly, the 6" display is more than enough to the eye, the device is noticeably thin and light in weight and very pocketable, you will find an enormous amount of features and smart tricks and tweaks inside..in short: very great phone, lenovo won't make one like this any time soon. 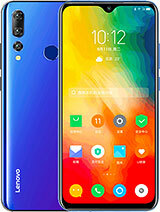 In Lenovo s930, (a) can different volume levels be set for ringing tone and message alert tone? (b) Suppose you are using ear phone and incoming call comes. Do you have an option so that u don't have to touch the phone and the incoming call gets connected after a pre-defined duration of ringing, say 5/10/15 seconds? Such options are specially helpful when you are travelling. 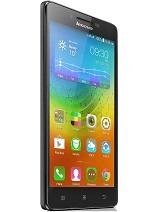 Dinesh, 13 Jan 2015Hello, I bought my Lenovo S930 last month. 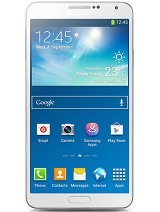 The only problem that I have is that the ringtone k... moreWhy I can't change the ringtone of this phone? I have been trying to change the ringtone since I bought it! 1. Please upgrade your version so that (a) I am unable to opt for automatic connection of incoming call after a chosen duration of ringing while ear phone is connected. (b) I am not able to monitor the flashlight to glow uninterruptedly, (c) I do not find the choice to set separate volume levels for ringing tone and message alert tone, (d) the ear phone provided with the smartphone should have been of higher standard with features for stop and play, forward and rewind, volume up and down, next and previous. After 2 months the phone screen on and off having some kind of flickering and also have white stripes. The net surfing and video playing have double visions of the previous pictures. Can anyone suggest what should i do ? 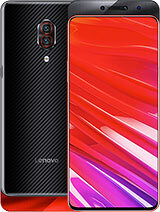 I have been using this phone for last 5 month. Upgraded to Kitkat and this phone works far better to Samsung for which I had a special liking all these years. Good buy. 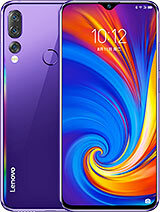 I got a Lenovo S930 last year, here's my personal experience/reviews: Camera (back) is superb!, camera (front) is ok in good lighting condition.. battery is great!.. HD movie recording is also superb! However, there are some cons noted: the lower right portion of the touch screen was detached months after i bought it, the power charging port was easily deformed and the last is that when i upgraded to kitkat, the camera (front) self timer was not present, its hard to take selfies..